Gigabyte Aero 14Wv7 has not been too long on the market, but people seem to be loving it. There is hardly anything bad to say about the laptop, all seems to work smooth and clean. From what I can see, this praising group of people is spot on. All of the important aspects are in check: the trio of CPU/RAM/storage are excellent, gaming performance is super with GTX1060, plenty of ports allow for many add-ons and the light weight lets you travel easy with the laptop. 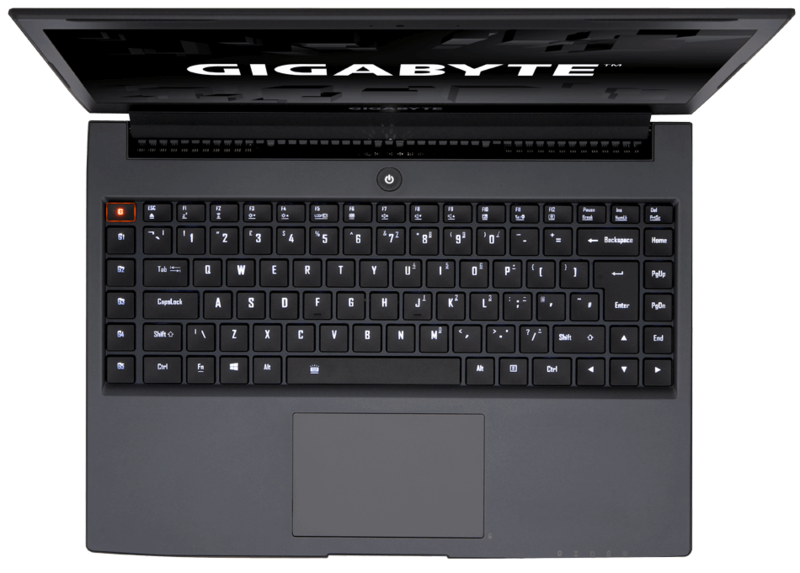 It is one of the pricier models for sure – but if you want all the good things in one package (performance, gaming, portability), you will find splendid value in this Gigabyte laptop! Aero 14 does a commendable job of balancing the work-play lifestyle and stands out as a viable candidate for anyone seeking genuine gaming potential in a slim-and-light profile. Positive: Powerful hardware; high autonomy; elegant design; backlit keyboard; slim size and lightweight. Negative: High price. Positive: Compact size; light weight; good cooling system; nice display; metal case. Negative: High price; noisy under loads. Test Gigabyte Aero 14: ultrabook w starciu z Wiedźminem? Positive: Decent hardware; stylish design; compact size; long battery life.